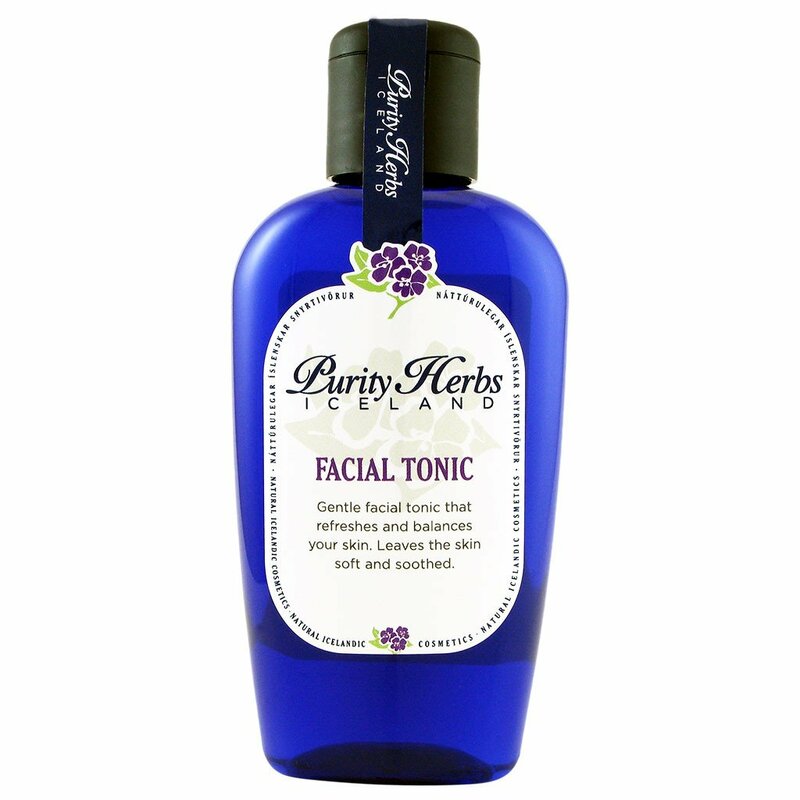 A refreshing citrus and herbal-based facial tonic that refreshes and tightens pores after cleansing. Maintains the skin’s natural balance. For best results, use after cleansing and in the mornings to freshen up. Great for men after shaving and is suitable for all skin types. Soak a cotton pad and gently wi[e on the skin, voiding the eye area. For best results, use the Facial Tonic after Purity Herbs Cleansing Milk to remove excess makeup and close pores. A gentle citrus and herbal-based facial tonic that refreshed and refines the pores after cleansing. The tonic helps to eliminate impurities and leaves the skin soft and soothed, as well as, maintains the skin’s natural balance for optimal product absorption and results. For best results, use after cleansing and in the morning to freshen up. Suitable for all skin types. Marigold (Calendula officinalis) – Highly versatile and improving herb, good for dry skin and blisters. Prevents fungi and bacteria. Marigold is more often use in complexion creams and lotions for its cleansing, softening and soothing properties. Nettle (Urtica dioica) – Astringent cleans, useful on eczema, insect bites, and allergies. Kidney vetch (Anthyllis vulneraria) – Very curative, effective on wounds and burning sensation. Rosewood (Aniba rosaeodora) – Is a cellular stimulant and tissue regenerator. Anti-bacterial.